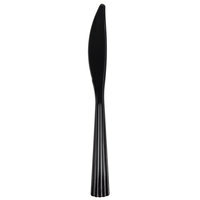 Outfit your food stand, deli, or catering company with eco-friendly biodegradable and compostable flatware and utensils. These products are made out of renewable materials that are also biodegradable, making them an excellent environmentally friendly alternative to other disposable products. 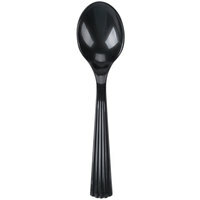 And even though they are disposable and biodegradable, these products are strong enough to handle any type of food. For more supplies for your catered event, check out our folding tables, stainless steel steam table pans, and insulated beverage dispensers. 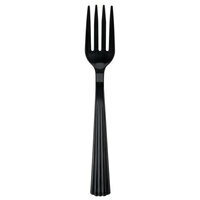 If you're wondering where to buy wna comet biodegradable and compostable flatware and utensils, we have a large selection of wna comet biodegradable and compostable flatware and utensils for sale at the lowest prices.